A collaboration between Washington County nonprofits, h.e.l.p. Corner is a medical equipment lending program that brings mobility and independence to any community member in need. We gladly accept donations of durable equipment in good working condition. 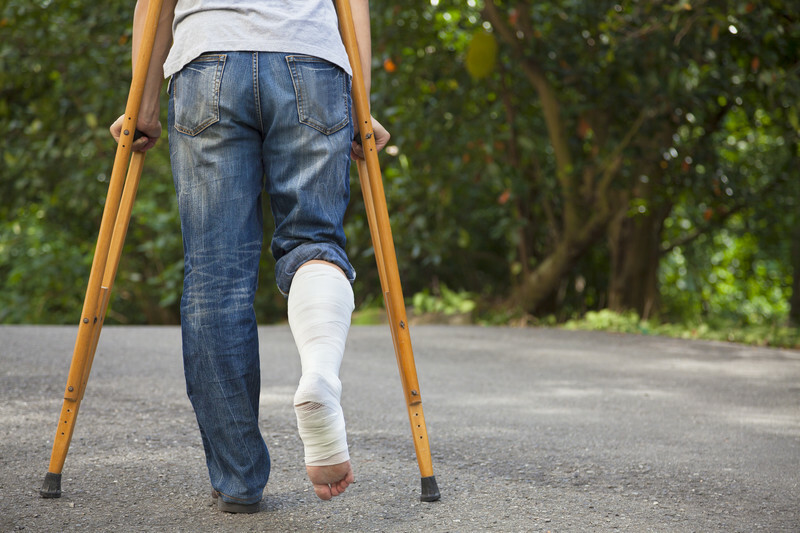 We accept donations of any durable medical equipment that is clean and in good working order, from wheelchairs and crutches to commodes, walkers and more. Our volunteers evaluate and prep these these items for use and h.e.l.p. Corner loans them out to community members for a $10 deposit. The deposit is refunded when the item is returned to h.e.l.p. Corner in good condition and is then put back into circulation to help the next person in need. There is no time constraint on loaned items. 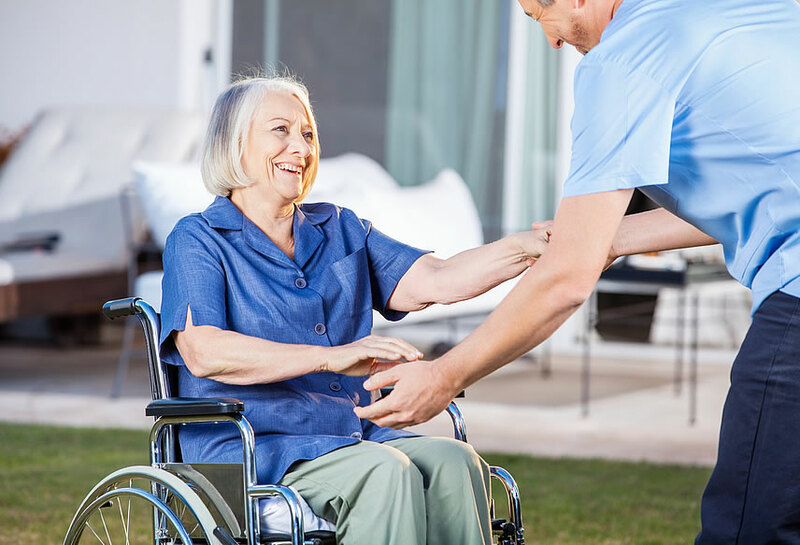 For those looking for a specific type of medical equipment, such as in-demand items like wheelchairs or knee scooters, call us at (262) 339-4147 or email us to check for availability. For more about the services h.e.l.p. provides, click here. h.e.l.p. Corner is a collaboration of these Washington County organizations. Our shared goal is to bring mobility and independence to everyone in our community. Interfaith Caregivers of Washington Co. is a non-profit providing a variety of non-medical services free of charge to Washington County residents over the age of 60. Volunteers offer transportation, light housework and other services you’d provide for a friend or neighbor. A central resource for aging adults and individuals with physical or developmental disabilities, ADRC helps the community by providing information and assistance to those who need it, regardless of income, medical issues and more. The Threshold is a non-profit organization that provides people with disabilities opportunities to find jobs, volunteer, learn life skills and reach personal goals. Every person in our community has the opportunities, choices and support to live a fulfilling life. h.e.l.p. Corner started in 2016, as a collective effort between three Washington County organizations that saw a need for improved access to life changing medical equipment for residents. Recycling and reuse of durable home medical equipment makes sense. When h.e.l.p. Corner loans gently used equipment, our community benefits. It ensures that necessary medical equipment is accessible to those who need it most. Our purpose is twofold: we provide equipment that is often costly for many people, as well as promote the reuse of items that are in good working condition, bringing a higher quality of life to community members time and again.